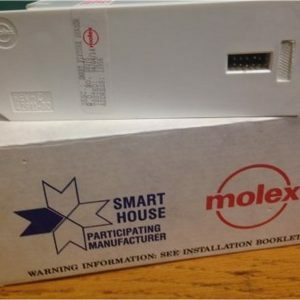 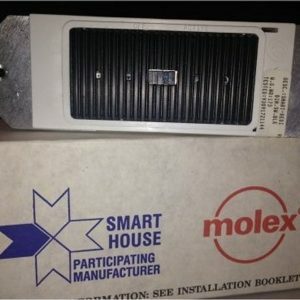 Smarthouse to ALC Adapter for Fully Automated Systems. 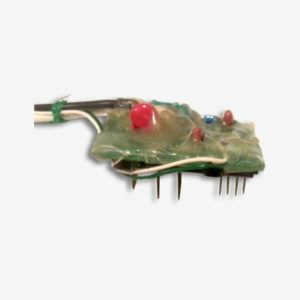 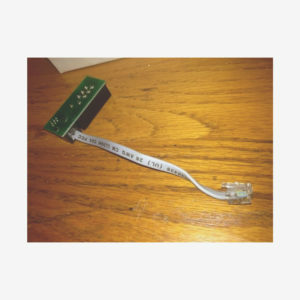 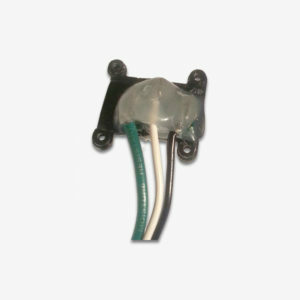 Use with AMP or MOLEX Smarthouse Versions. 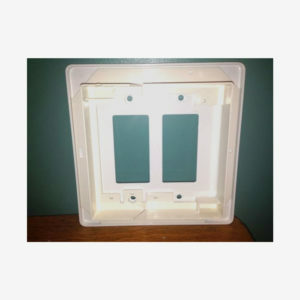 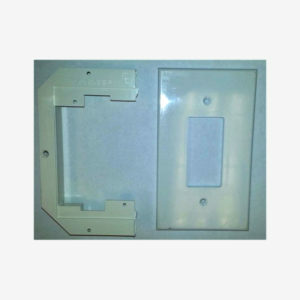 Conversion Bracket for Premise Style Wiring – Allows standard size decora switches to fit inside oversized holes used with Smarthouse blocks or wall switches. 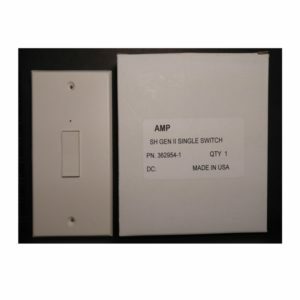 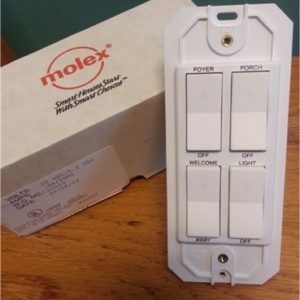 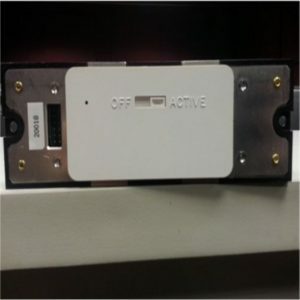 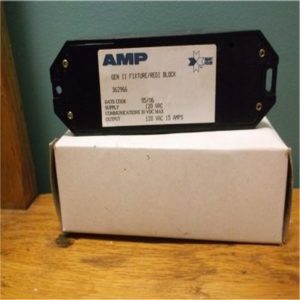 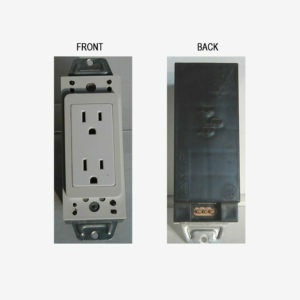 Use to convert an AMP or MOLEX lighting block to conventional size. 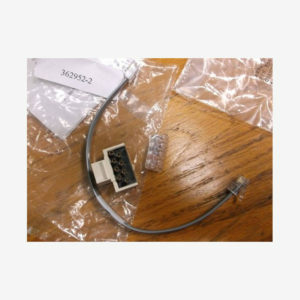 Bell wire to gen 2 adapter.